Don’t get caught in the trap that so many renters are currently in. If you are ready and willing to buy a home, find out if you are able. Have a professional help you determine if you are eligible for a mortgage today. Young people looking to purchase their first home are often put off by the cost involved, including the downpayment and the mortgage process. Fixer-uppers can be a perfectly viable option as long as you’re up to handling the extensive renovations that go along with buying a house in a state of disrepair. Bear in mind that buying a fixer-upper can end up being more of a financial burden than you’d anticipated. Some turn out to be the dreaded “money pit,” the house that always seems to have another problem. There are several things to consider carefully before choosing to take on a fixer upper project. You’ve probably heard that location is the most important factor when it comes to real estate. The same holds true for fixer uppers. Consider location first, since you’ll be fixing up the house. Once you’ve identified the area in which you want to live, begin searching for fixer uppers. There are real estate agents who specialize in these kinds of properties. Once you’ve talked to lenders and been pre-qualified for a home loan, spend some time on the internet looking for agents who specialize in fixer uppers. Homes for sale in Naperville, Illinois, have an average list price of $450,000. Think carefully about what you’re proposing, and assess your skills honestly and objectively. Fixer uppers are almost always a challenge, and you could be facing a job that requires tools and experience that you may not possess. You’re going to need power drills, sanders, jigsaws and a host of other robust power tools. Crowbars, a mallet, joists and a full set of reliable hand tools are also essential. Then there’s the time commitment. Remember, this is more than two or three weekends of work. You could be renovating and fine tuning for years to come until you get it just right. There are many examples of eager, over-optimistic buyers who found out too late they’d bitten off more than they could chew. Don’t pursue such an opportunity until you’ve had a home inspection done and have a good idea of what fixes are necessary and whether they’re within your capabilities. Buying the house is only the first step. There’s a considerable ongoing investment involved in a fixer upper, which means you’ll need to have a considerable nest egg socked away for the work that’s yet to come. The home inspection should help you determine whether your finances are up to the challenge or not. Make a careful list of everything that needs to be repaired, get estimates for each, and then decide whether it’s within your reach. People who purchase a fixer upper are usually committed to it for a period of years. If your job may require you to move at any given time, you’ll probably want to pass on a home that’ll need a lot of money and time to fix up. If for some reason you’re called on to relocate while you’re renovating, you could lose a lot of money if you find yourself having to sell. The first projects to tackle will depend largely on what the inspector has to say. Often, windows, flooring, electricity and roofing are priorities when moving into a project home. If there are serious structural, foundation or plumbing problems, you’re probably better off continuing your search. Once you’ve completed renovations, check out home values and prices in your area. You might consider selling if it’s a seller’s market and you can be pretty sure of getting maximum value for your investment and the sweat equity that went into it. Purchasing a new home is always a big investment. Between the cost and the improvements you make, a fixer upper can be a tremendous investment if the market’s in your favor. Think of yours as a big investment in your financial future. If you’re in the market for real estate in Naperville, IL, turn to Bill White Homes as your expert team of realtors. Contact us today and see how we can help you find the home you’ve always wanted. If you’re in your 20s and still paying off student loans, buying a house might seem like an unreasonable or even crazy idea. But with rents on the rise, more and more young people are trading in their leases for mortgage agreements. In fact, Millennials aged 18 to 34 have accounted for the largest group of homebuyers for the past three years. Here are four reasons why you should join them. You don’t have to hand over all the money for your new home at once. If you’re looking to buy a $140,000 home, a 15% down payment comes out to $21,000. That’s a fair chunk of change, and it might not feel like savings. But over the long run, your mortgage payments could be turn out to be much cheaper than your monthly rent. Plus, with a fixed-rate mortgage, you can count on stability. Your rent won’t go up, because you won’t be paying rent. 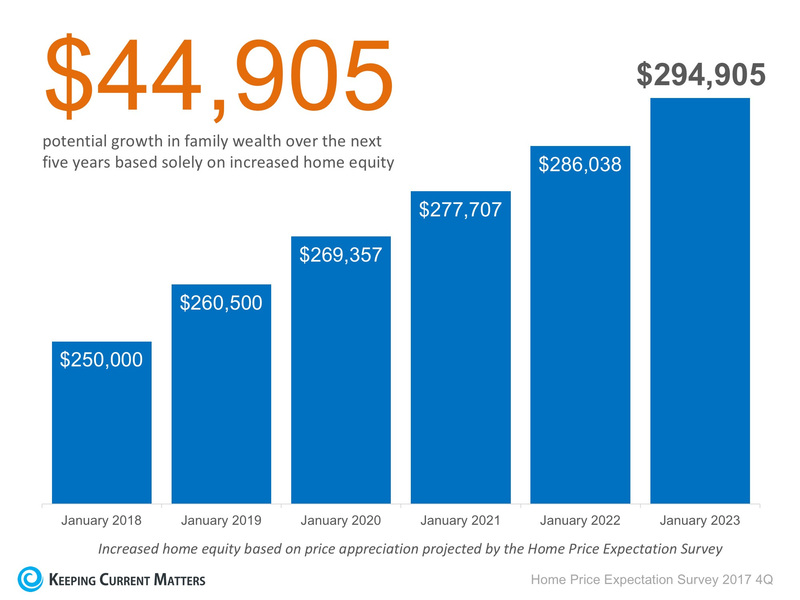 Even if your mortgage payments aren’t lower than your rent, at least you’re getting something back: equity in your home. With each payment you make, you own a little more of your home — which is money that will come back to you if you ever sell. You can also borrow against your home equity, which can come in handy if you need to finance a large purchase. One advantage of renting is that you can change your plans relatively quickly and painlessly. Bad breakup? Sudden career change? Renters only have to wait out their lease — or break it — to make a change. 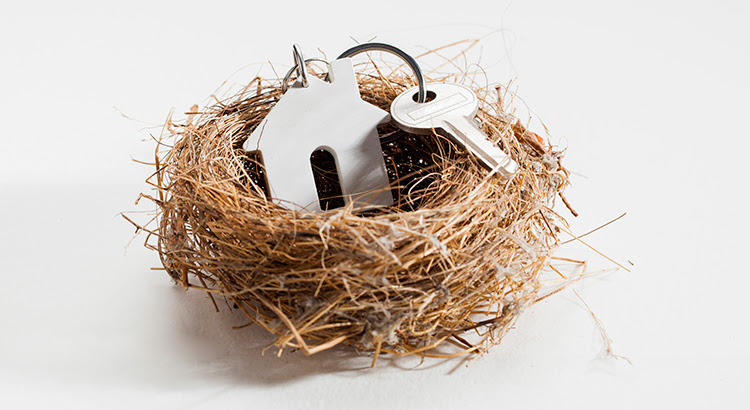 To many habitual renters, ownership looks like a ball-and-chain. But it doesn’t have to be. You can always sell — and if you sell for a profit after three years, you can avoid paying a capital gains tax. No, it’s not a month-to-month lease, but if you know you’ll be living in your current area for over three years, ownership can be a smart (and flexible) decision. Millennials are waiting longer to get married than any other generation in history, and similarly, many are waiting even longer to have children. 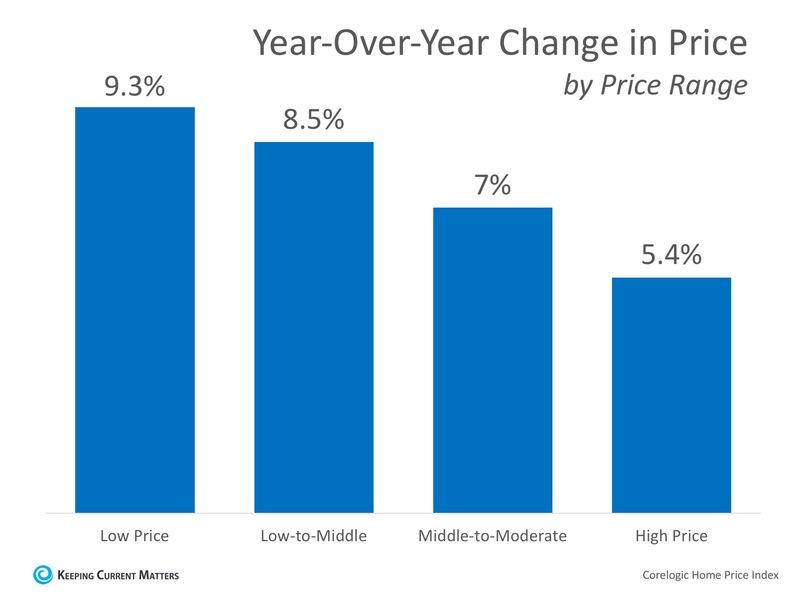 In terms of home buying, this is a very good thing. When you have kids, your ability to build up your savings account is impeded — those babies aren’t cheap. Having already made the large purchase, and having already started reaping the monthly savings benefits, can be a financial advantage if and when you do decide to grow your family. Sam Radbil is a contributing member of the marketing and communications team at ABODO, an online apartment marketplace. ABODO apartments was founded in 2013 and is headquartered in Madison, Wisconsin.